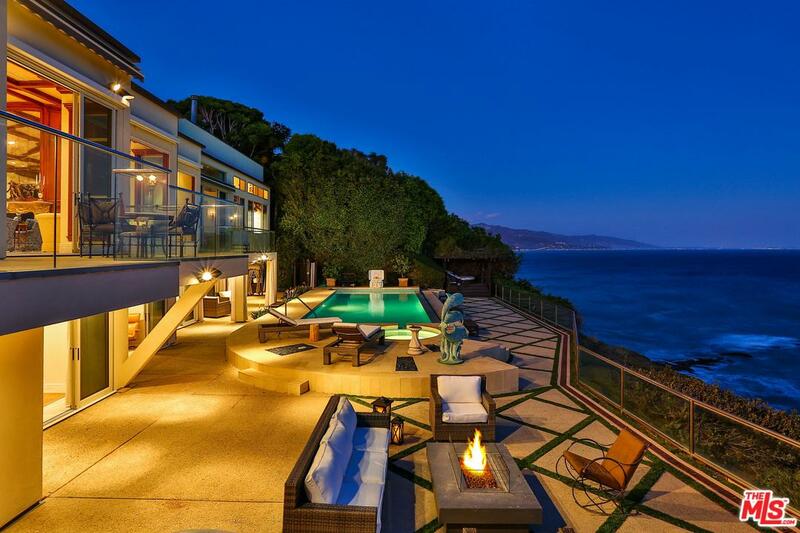 Search all Malibu real estate listings below. 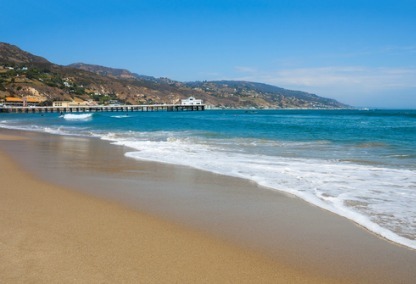 Malibu offers over 21 miles of scenic beauty. When people think about Malibu, they think sparkling oceans, pristine beaches, and spectacular sunsets. 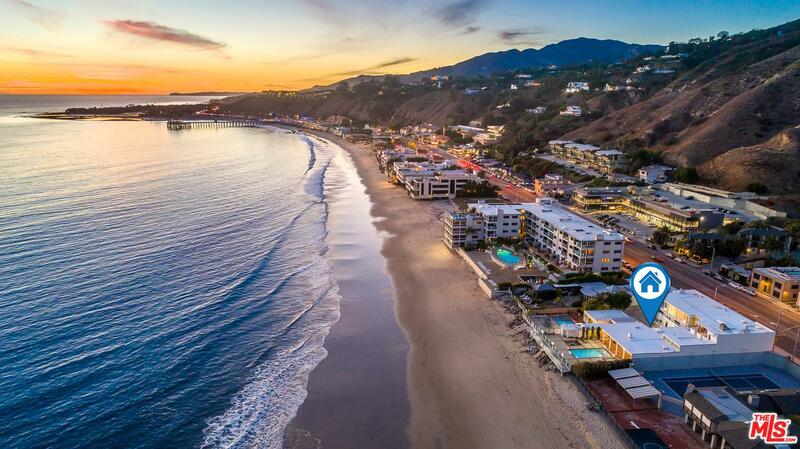 Malibu homes for sale include opulent estate homes, luxurious condos, and spectacular waterfront homes.Many of the most well-known and influential celebrities call Malibu home. 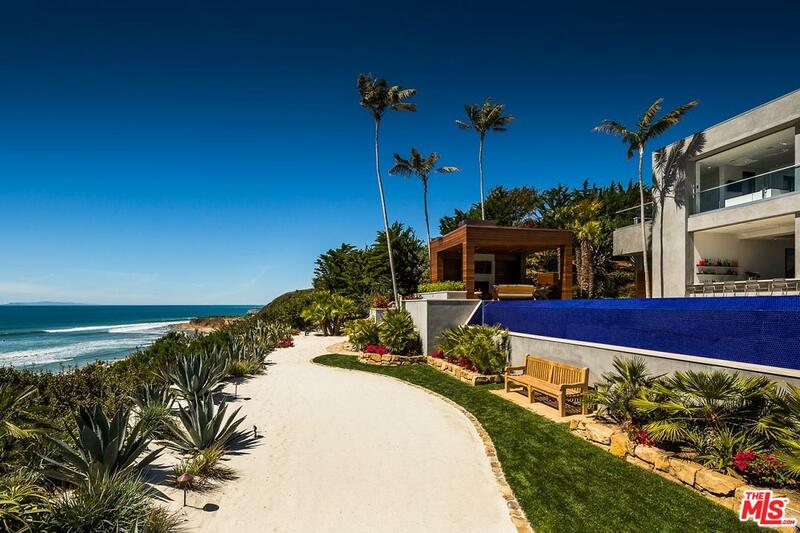 With breathtaking views, gorgeous beaches, and even more stunning homes, it's no wonder luxury buyers seek Malibu homes. 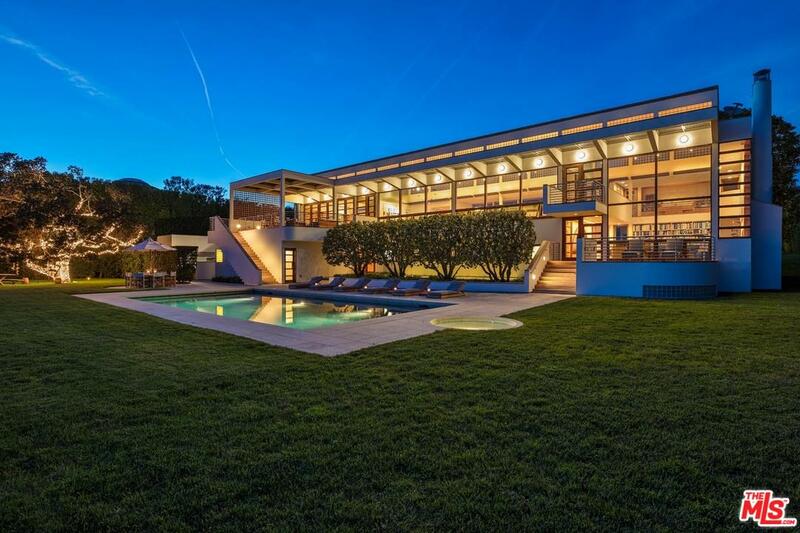 Register with us and gain access to specialized search tools that will help you quickly and easily sort through all Malibu real estate listings. 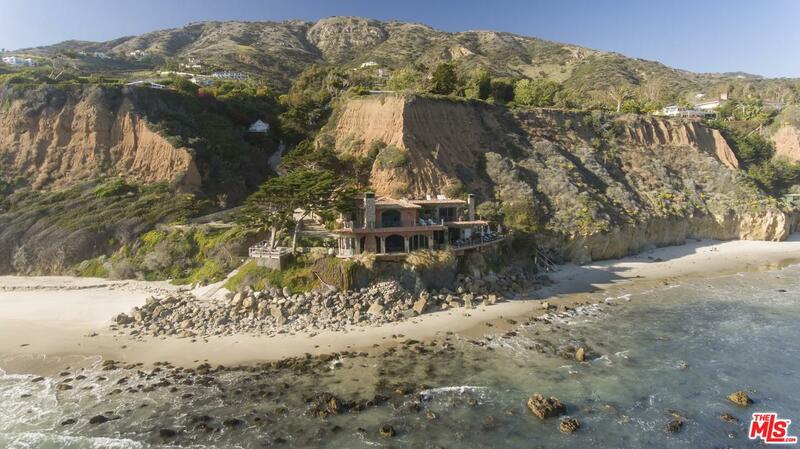 Some of the more well-known areas in Malibu are Point Dume, Pirate’s Cove, and Malibu Colony. 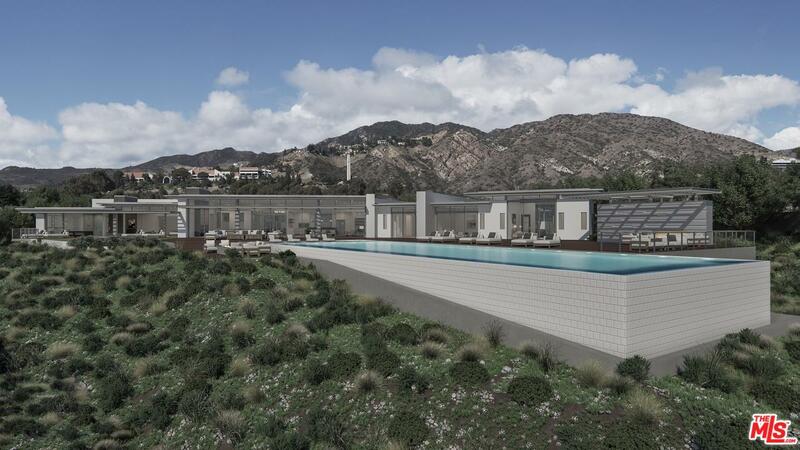 The local homes in Malibu range from ocean-view condominiums to highly secured palatial estates. 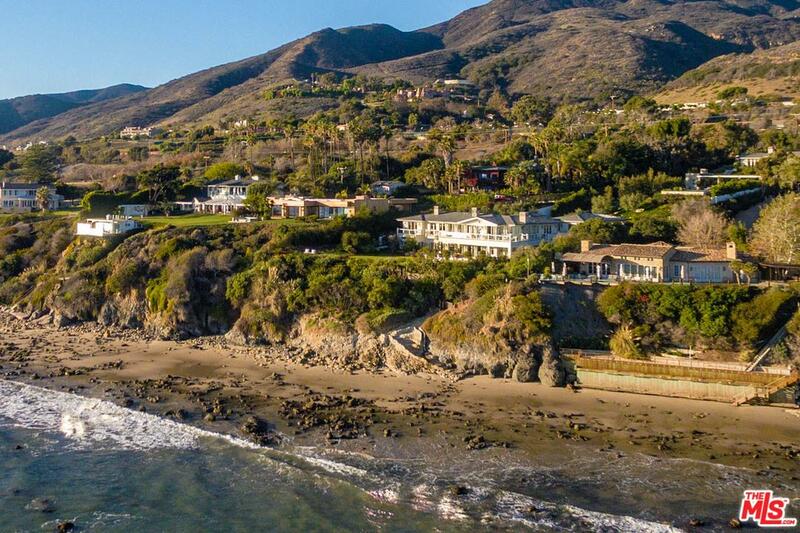 Whether you're a buyer searching for a vineyard property, and oceanfront lot, or your own private beach, you're sure to find the epitome of luxury in Malibu. Multimillion dollar estates offer stunning architecture and design. 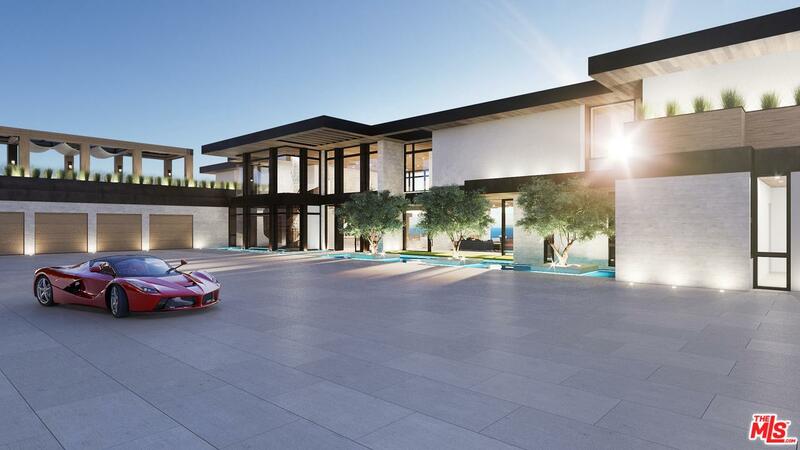 These homes can be found with resort-style private amenities, such as a fitness room, infinity pool, elevator, and theater room. 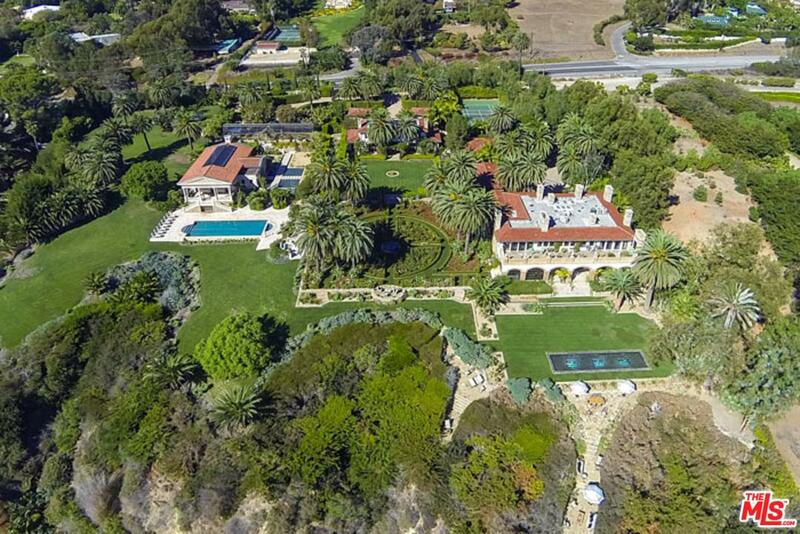 Prices for homes of this caliber can move upwards of $20 million. Homes on the lower end of the price bracket can be found starting around $800,000, and property types include both single-family homes and condos. More of Malibu’s natural wonders include the Santa Monica Mountains, canyons and state parks. Horseback riding, mountain biking and hiking are always available. Every Sunday, motorcycle and bicycle enthusiasts ride up and down Pacific Coast Highway, with infamous restaurants, Neptune’s Net, Moonshadows, Dukes and the Charthouse as pit stops. Malibu has three elementary schools, five private schools, a public high school, and Pepperdine University sits on the hillside with an incredible ocean view. Malibu is for those who like to feel the breeze in their hair and sand between their toes. Back in 1542, a Spanish explorer came to the Malibu lagoon for its fresh water. In 189, Mr. and Mrs. Frederick Hastings Rindge acquired 13,000-acres of Malibu and protected their property from outsiders, preventing railroads, and the completion of Pacific Coast Highway for quite some time. They opened a ceramic tile factory, manufacturing some of the most beautiful and intricate designs coveted by many. Although no longer a working factory, the Adamson House, still stands today filled with examples of their tiles, with weekly tours open to the public. Malibu became a city of its own in 1991 and is a self-contained community, with a laid-back style. 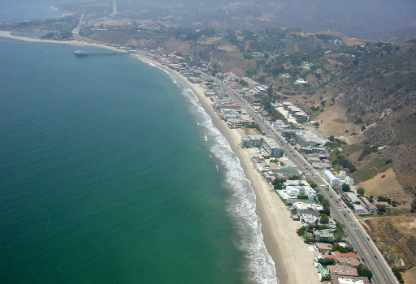 Malibu has its own television and radio stations, three newspapers, three magazines, a pier, library, shopping centers, and a winery! Malibu residents are proud of numerous annual events which are hosted by the rich and famous, with all proceeds going to charities. Today, Malibu houses are both modern and impressive, but many still maintain traditional Spanish architecture as an homage to Malibu's humble roots. 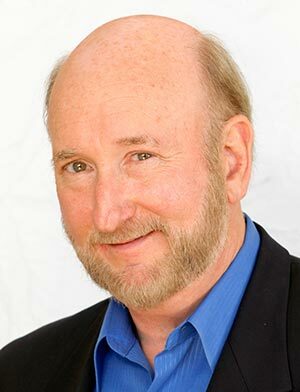 Get in touch with Randy today to discuss the opportunities to own Malibu real estate, or to set up a viewing of your favorite listings.